we are proud to be the sole distributor for the painting and artwork of a local artist whose work truly reflects the core of who we are as a company. an accomplished artist for over 45 years, she finds inspiration through all facets of life, particularly through the beauty in all the natural spaces around her. 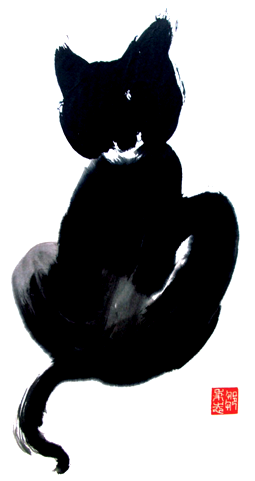 her specialties range from traditional chinese calligraphy and ink drawings, to complex landscapes and abstract designs. if you are interested in purchasing any of the pieces found in our galleries below, or would like to see even more available paintings from her portfolio, please check out the fine art section of our online store. custom artwork can also be commissioned for your own personal collection, or for that special one-of-a-kind gift!